There are two Pakri Islands: Suur-Pakri and Väike-Pakri. They are located at the northern coast near the town of Paldiski. Due to their diverse nature, both islands are under environmental protection. During the Soviet occupation, the islands were completely militarised. Explosives training were conducted there, the signs of which can be seen to this day. The former military structures are dangerous structures, entering into which is not safe. Suur-Pakri has repeatedly been demined but there are still explosives in the land and nearby sea. Therefore, when by oneself, it is advised to only move along the coast. It is also dangerous to make a fire on the island. 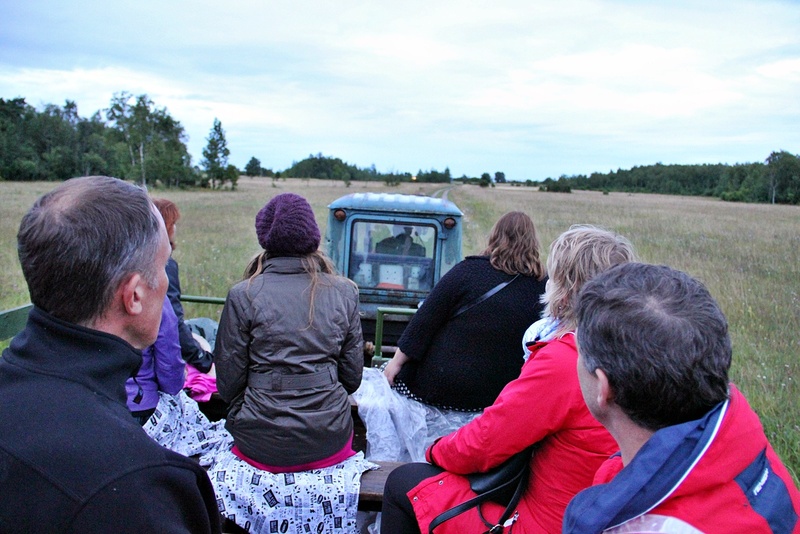 Väike-Pakri is more demined and its visitors can safely stroll on its roads and paths and camp in designated areas. When on the islands, go see the limestone cliffs (the highest is 13 metres) and coastal natural diversity characteristic to North Estonia. The area is also fascinating to bird watchers. On the islands and the sea between, there are plenty of giant boulders, the biggest of which have circumferences of over 21 metres. There are hiking trails on both islands taking you to the most enjoyable views. Although there being no regular transport to the islands, one can easily go there by pre-ordering a boat from Kurkse harbour. In addition, scheduled ticket fares are sometimes arranged. You can also go there on a kayak expedition together with professional guides. Pack along your own food and water supplies and remember to bring back your waste. Here is a pick of marinas worth visiting while sailing on the Baltic Sea and choosing your cruising destination in Estonia.